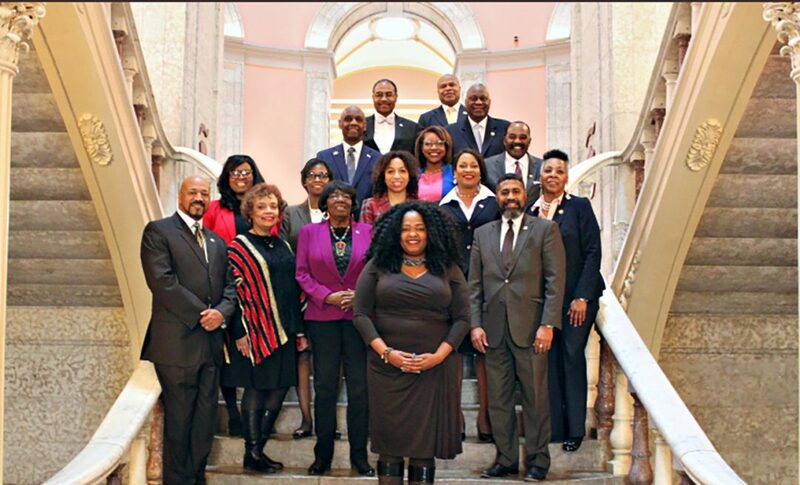 Welcome to the Ohio Legislative Black Caucus (OLBC) website. In 2017 we celebrated our 50th anniversary while also celebrating being the oldest legislative black caucus in the nation. We recognize a proud history of legislative advocacy and pay homage to all members, past and present, who without we could not stand before you today. Our PRO Ohio Initiative focuses on engaging and further investing in sporadic black voters in Ohio. This past year we were able to get one third of these sporadic voters that we targeted to vote in the general election. Help us keep our momentum going and these voters engaged so that we can continue to bring the change that our communities and Ohio needs. Each dollar means one more person can be engaged! Donate today!